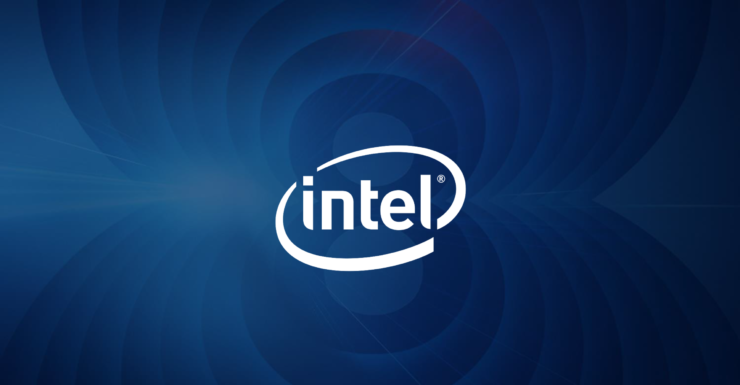 A list of unreleased Intel processors have been leaked which seem to be part of the upcoming Coffee Lake mobility/desktop and Cannonlake lineup. First up, let’s talk about the Cannonlake part which will be based on the latest 10nm process. The database entry reveals that Intel does have samples of the chip, but we don’t know when exactly they are going to launch the new chips. As we saw at CES 2018, Intel didn’t mention the 10nm node during the entire keynote which makes it seem like they are still having production issues. Regardless, the chip here is a dual core and quad thread design with a base clock of 2.2 GHz and boost clock of 2.6 GHz. These specs go in line with what we have heard previously regarding the Cannonlake-Y chips. As for graphics, the chip will rock an Intel UHD Graphics chipset based on the Gen10 architecture as known before. The chip will come with a TDP under 5W and will be integrated within ultra low TDP designs. 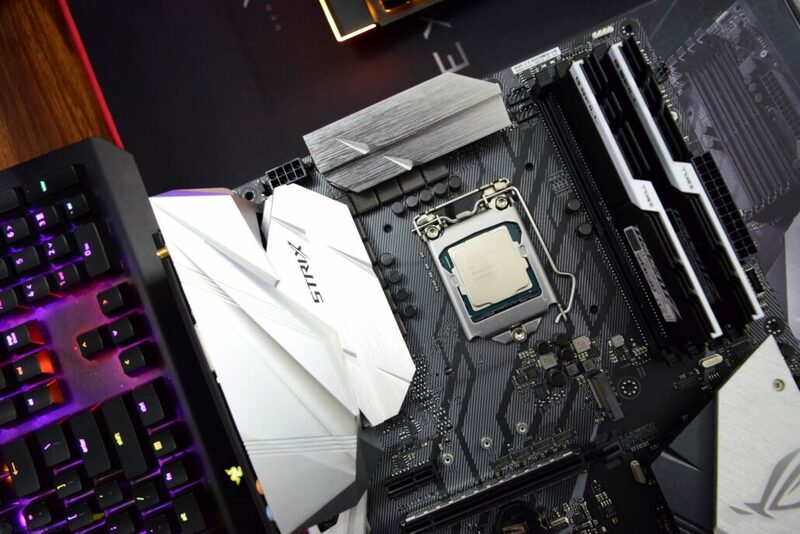 The CPU still doesn’t has an official name and I believe that they’ll be part of Intel’s 9th generation family. There’s still no official word on when we will get to see these chips in action. On the 8th generation front, Intel is planning to release even more chips for desktop and mobility platforms. On the desktop front, we first have the Core i7-8670 chip which is a 6 core / 12 thread design rocking 12 MB of L3 cache. This chip comes with a base clock of 3.1 GHz but boost clock is not yet known. The other chip is the Core i5-8600T which like its non-T brother, rocks 6 cores and 6 threads plus 9 MB of L3 cache. This chip is clocked at a base frequency of 2.3 GHz while the boost speed is currently unknown. There’s also the Core i5-8500 which is a 6 core and 6 thread chip clocked at a base frequency of 3.0 GHz with 9 MB of L3 cache. Finally, the Core i3-8300 which is a chip we have known for a while but hasn’t officially seen the light of day has been confirmed to be in the launch pipeline for sometime later this year. It is expected to rock a quad core, quad thread design with a base clock of 3.70 GHz, 8 MB of L3 cache. The chip could fall under the $150 US range and be a very attractive offering for a budget gamer. Moving on to the mobility parts, we have three new SKUs which start off with the Core i7-8850H. This chip is a 6 core and 12 thread chip for the mobility platform and comes with clock speeds of 2.6 GHz base and 4.2 GHz boost. The chip rocks the Intel UHD Graphics 630 on-board iGP and is accommodated with 12 MB of L3 cache. It will be interesting to see this chip in action on the mobility front. Finally, there’s the 8th Generation Core i3 U-Series chips which include the Core i3-8121U and Core i3-8130U. Both rock a dual core, quad thread design with 4 MB of L3 cache. The clock speeds for the i3-8121U are set at 2.2 GHz while the clock speeds for the Core i3-8130U are set at 2.2 GHz too, but is going to differ when it comes to boost frequencies which unfortunately are not mentioned at the moment. 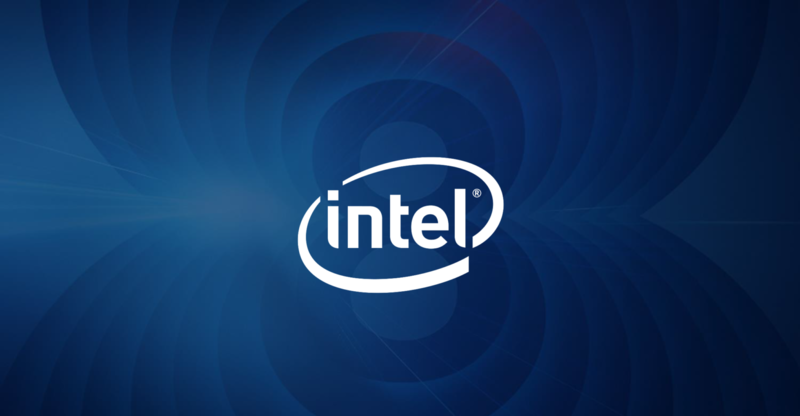 If these products are expected to launch soon, then Intel will definitely have more details coming up.